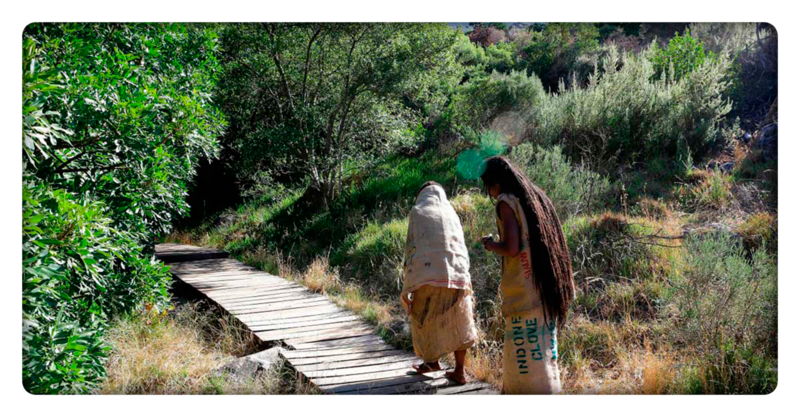 The Cape Bush Doctors/Kaapse Bossiedokters (CBD/KBD) Not-for-Profit Organisation was initiated by Lennox Olivier in collaboration with a group of key-figure indigenous healers who served on the Western Cape People and Parks Steering Committee. It was a direct outcome of a three year participatory action research (PAR) project conducted by him for his Masters degree at the University of Stellenbosch’s Sociology and Social Anthropology department. 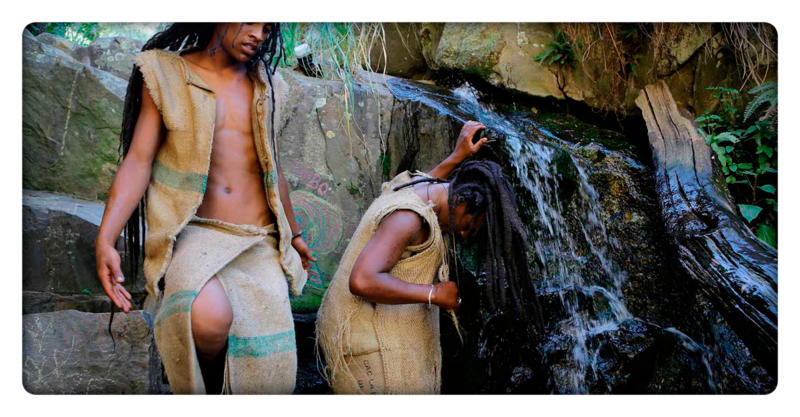 The participating healers/Bossiedokters, all claim indigenous KhoiSan cultural heritage. They hoped that the People and Parks Program would assist them in their struggle to gain legal access to nature reserves for the conducting of rituals and various cultural and spiritual practices. Most urgently, they wanted to negotiate permits to harvest indigenous medicinal flora which grows on the Boland mountain slopes and inside the reserves. This would end the persecution of their current harvesting practices, which is bluntly considered poaching and trespassing, despite their claims to cultural and traditional rights as indigenous people. After three years of participation in the Program, the healers realised they needed to formalise themselves to strengthen their negotiating powers, and for this they needed their own Organisation. They knew they had to combine their strengths and formulate a collective voice that would increase their recognition as a community of guardians of a very threatened yet valuable indigenous knowledge system. 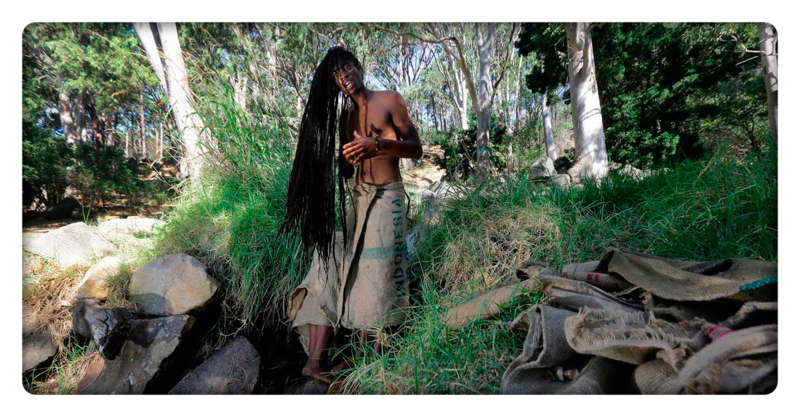 By 2010, the Bossiedokters started to design and develop the founding constitution of the CBD/KBD NPO and formed an executive committee consisting of indigenous healers, academics, a human rights lawyer and a couple of organic health business owners. The main objective of the Organisation was the formalisation and protection of indigenous healers and their medicinal knowledge. 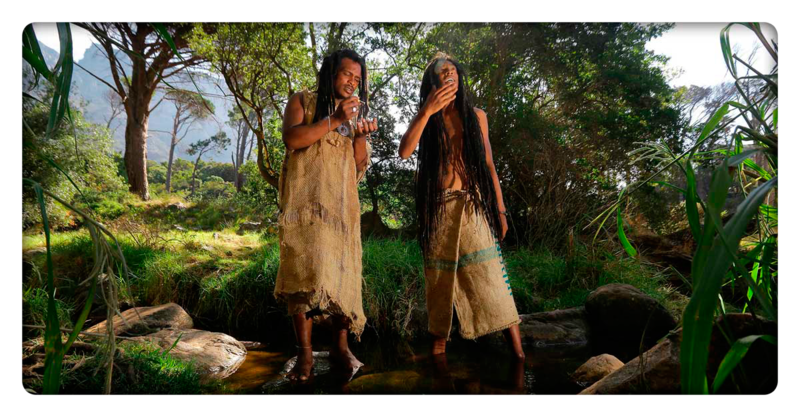 Currently the Organisation has almost one hundred KhoiSan healer members from the Northern and the Western Cape Provinces. The Organisation facilitates workshops, training and representation for members, supports product development through various social networks and provides members with administrative and technical support as well as legal advice and consultation, particularly when members engage with scientific researchers who are interested in the recording of indigenous knowledge. The Organisation has facilitated and supported several such recordings of medicinal plant knowledge in textual format. It is through this experience that we have come to the conclusion that converting indigenous knowledge into texts is not sufficient in itself. Too much information is lost during this academic process, and once completed too many people become excluded from its benefits due to high levels of illiteracy. The only way to record more knowledge during any participatory research procedure and increase future access is through high definition audio visual recordings of knowledge keepers engaging in their practice.